Discover the beauty of Mount Kilimanjaro on this 8-day guided trekking tour via the Rongai Route which takes you through beautiful trails and lush green forests. Travel through immense scenic beauty with well spaced out resting times, as you reach the summit and then descend. Get a real sense of wilderness on this Kilimanjaro trek! 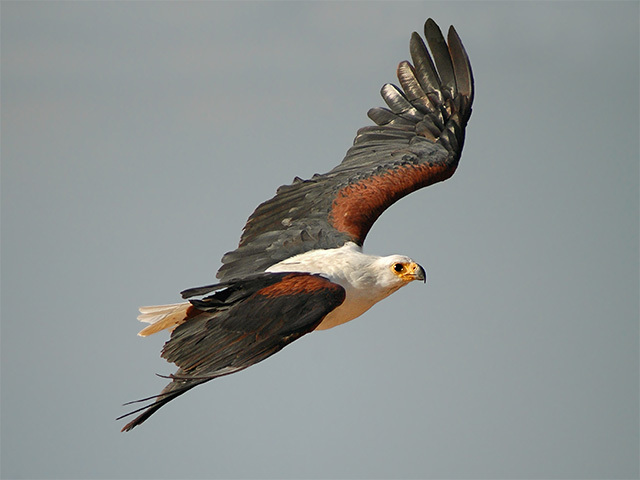 Your holiday in Tanzania starts on arrival at Kilimanjaro airport where you will be met by our representative. You will be escorted to your hotel after checking your entire luggage. 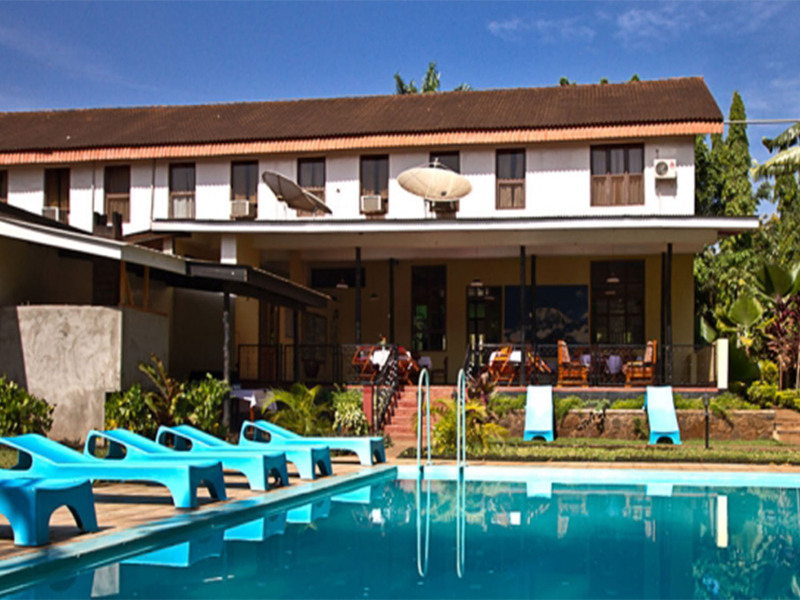 At the hotel you can rest, after which you will briefed about the next day’s trek to Kilimanjaro. A short but steep climb up grassy slopes is rewarded by superb sweeping vistas and a tangible sense of wilderness. You leave vegetation behind shortly before reaching the next camp at Mawenzi Tarn (4,330 m.), spectacularly situated on a cirque directly beneath the towering spires of Mawenzi. The afternoon will be free to rest on this Kilimanjaro trek, or explore the surrounding area as an aid to acclimatization. Cross the lunar desert of the "Saddle" between Mawenzi and Kibo to reach School campsite (4,750 m.) at the bottom of the Kibo crater wall. The remainder of the day is spent resting in preparation for the final ascent before a very early night! Start around 1 a.m., reaching Gillman’s Point (5685 m) at sunrise. The path from Kibo to Gillman’s is the most demanding four hours on the whole climb. 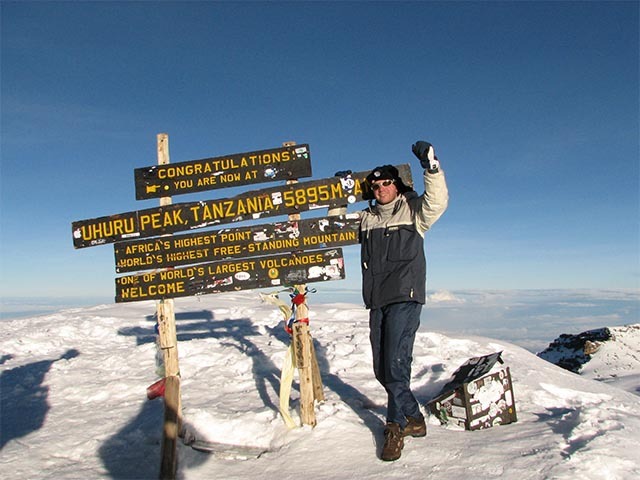 Continue another two hours to the roof of Africa, Uhuru Peak (5895 m)! Enjoy breath-taking views here and savour in your sense of accomplishment. After revelling in your achievement, descend to Kibo Camp for hot lunch then to Horombo Hut. Weather: The high altitude might cause sickness, it is suggested to use warm clothing. Route: School Hut to Uhuru Peak ±6 km ascent; Uhuru Peak to Kibo Hut ±6 km descent; Kibo Hut to Horombo Camp ±11 km descent. You will hike back to the Marangu gate and park's headquarters. At Marangu gate you sign in your name and details in a register. This is where successful climbers receive their summit certificates. Those climbers who reached Gillman's Point are issued with green certificates and those who reached Uhuru Peak receive gold certificates. Meet your driver guide here and drive back to your hotel in Moshi. It is a welcome treat to sleep in a bed, take a hot shower, and celebrate. Your exciting Tanzania trekking tour ends today as you will be transferred to Kilimanjaro Airport for your flight back home.